Nightclubs are all the rage in Las Vegas. With some of the most luxurious, popular nightclubs in the world, Las Vegas definitely knows how to party! We’re here to help you do it the right way, the VIP way. With a nightclub for every budget and taste in music, VegasPartyVIP is here to simplify & enhance your nightclub & nightlife experience. 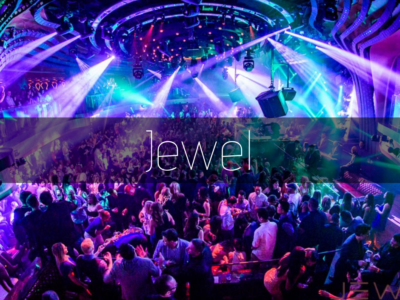 Party the night away with your best friends at the hottest nightclubs in the world! Dance to the music of the world’s best DJs & performers. Skip those long General Admission lines with your personal VIP Host. We will reserve your VIP Table when the venue opens, reserve your Table, & get things set up for you. When you arrive at the Venue, just message your VIP Host & they will come out to the front of the ropes to walk you & your Group past the huge lines. Enjoy cocktails of your choice from the comfort of your own reserved booth for the evening with a VIP Table Reservation. 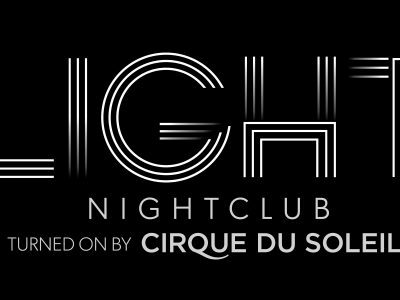 Whatever your reason, Las Vegas definitely knows how to party like no other place in the world & Bottle Service is the best way to experience a top Las Vegas Nightclub. 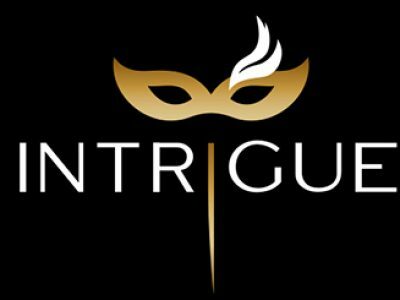 Whether it’s for a Birthday party, Bachelorette party, Bachelor party, Corporate Event, or just a great night out with friends VegasPartyVIP.com is your connection to Las Vegas nightclubs & nightlife. 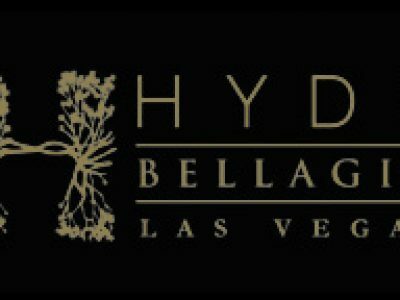 With nightclub options like VIP Hosted Entry, VIP Table Reservations, or just Guest List, we’re here to enhance your Las Vegas vacation. 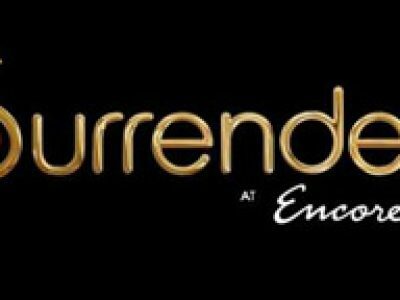 If you’re interested more Bottle Service Tips, checkout our post on Las Vegas Bottle Service Pricing & Secrets. If a Table Reservation is not in the budget, don’t worry. You can still avoid the long lines (sometimes 2-3 hours long) at these Nightclubs with our VIP Hosted Entry service. A VIP Host will meet you & your group at the venue & personally walk you into the venue, past that the long general admission lines so you can get your party started! 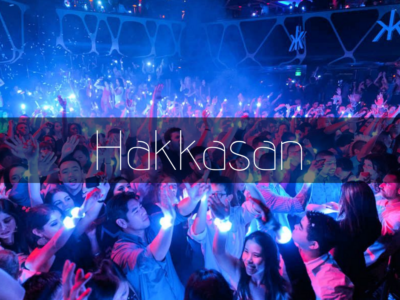 Check out all of the amazing & unique Las Vegas nightclubs with VegasPartyVIP. 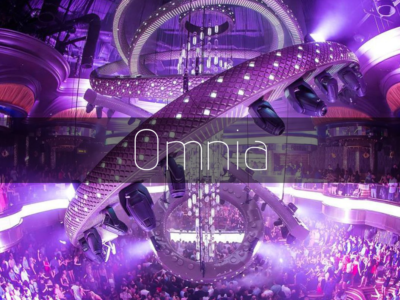 Browse each venue to get a true feel for that clubs atmosphere. Just CLICK the nightclub venue you’d like to explore!